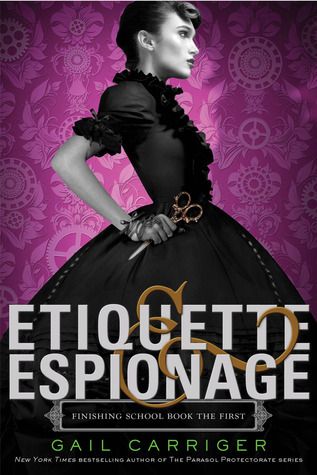 I love the idea of combining very prim and proper ladies with the deadly art of espionage. 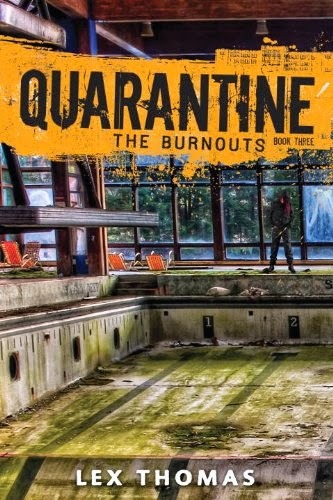 I also am a total cover whore and really can't wait to have this pretty one on my shelf. 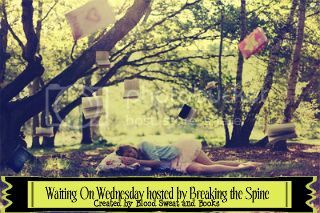 That wraps up my Waiting on Wednesday, leave me the link to yours so I can check it out as well! Have you heard of this book before? Do you like Steam Punk style stories? Let me Know In The Comments Below! I love reading your responses.